Mark welcomes Preston Dennett to the show. 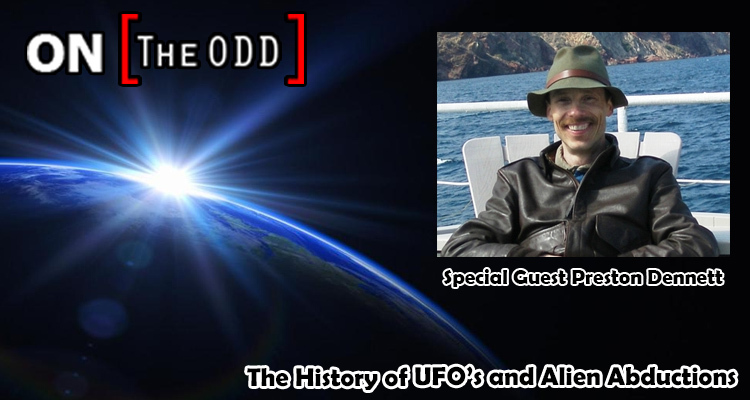 His articles have appeared in numerous magazines including Fate, Atlantis Rising, MUFON UFO Journal, Nexus, Paranormal Magazine, UFO magazine, Mysteries Magazine, Ufologist and others. His writing has been translated into several different languages, and he’s appeared on numerous radio and television programs. Additionally, Dennett has taught classes on various paranormal subjects, and lectures across the United States.